Postgrad Life is a series in which we interview recent graduates in a variety of majors to find out what they’re doing now and what advice, both general and major-specific, they have for those still in college. 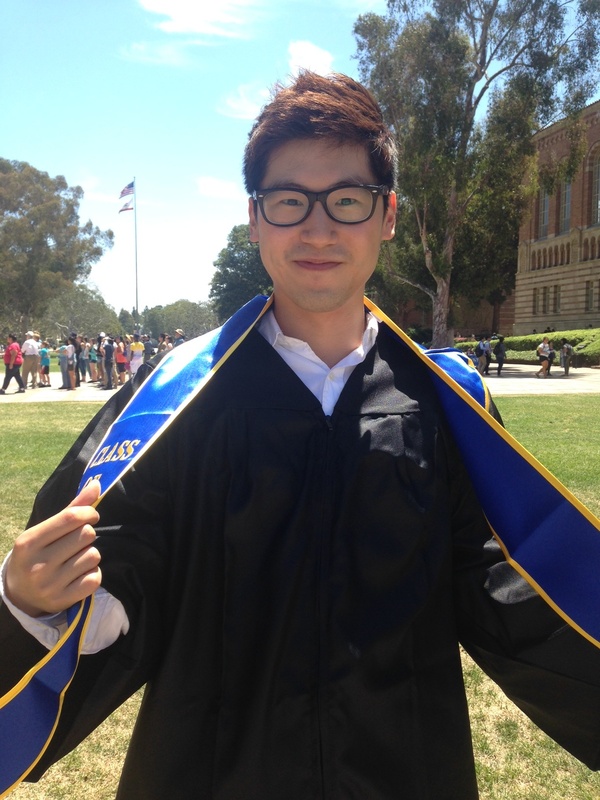 This week, we’re featuring class of 2014 graduate Hon Hoang, who graduated with a B.A. in psychology last June. Hoang was a transfer student from Mt. San Antonio College in the greater Los Angeles area. Now, he lives in the Venice neighborhood of Los Angeles, and he visits Westwood from time to time. Why did you pick your particular major? I wanted a major that allows me to pivot careers because I was originally pre-med. After doing an internship at a hospital, however, I thought it would be better to go into business because it would potentially gear me toward philanthropy. I thought business would allow me to make more money and move toward entrepreneurship, which was something I was also interested in. I work as an assistant campaign manager at a marketing company. What do you do on a day-to-day basis? What are the most challenging parts of the job? On a day-to-day basis, I get daily reports of our revenues and other things that summarize how some of how our campaigns and offers are doing. For certain products I run analyses. Basically, I’m seeing what needs to be fixed and what we could do better. The hardest part of the day-to-day job is that everything is time sensitive, so you have to be on top of anything. Dealing with different things such as clients and the media types that we have to run their advertisements through can be stressful. One little slip-up, one delay, can cost the company a good amount of money. How do you feel like your major has helped you? If that’s not the case, why? I think my major helped me quite a bit. I think marketing is a good intersection between business and psychology. Marketing was always something I considered when I chose to major in psychology. It helps me anticipate different things such as user acquisition and user flow – different things that can help optimize acquisition – which is very important in my job right now. Are there any particular UCLA psychology courses that have helped you in real life? Social psych (Psychology 135) was a pretty fun class that helped me understand different hierarchies of human interaction. I think that one is the most useful and applicable one in my day-to-day life. Human Motivation (Psychology 178) helped me understand different connections, like why people do things, why do they want to do things and what drives people to do what they do. Do you have any advice for current psychology majors at UCLA? My general advice is to get work experience in both clinical psychology (applied psychology) and other academic psychology research. I had a job at a rehab center, which was the clinical side, and also did research. How was your experience with your job search postgrad? Do you have any particular advice regarding finding a job? My experience looking for work was fairly different because I started fall quarter of my senior year. I wanted to start early because I knew as soon as everyone graduated a huge flow of resumes would pour into companies’ inboxes. Starting early gave me an advantage as well as not giving up. Make sure to broaden your horizons. Apply to anything that is applicable or even slightly interesting to you. It’s always good to get work experience (during college); i.e. plan ahead prior to graduation to look good to potential employers. Did you use any resources at UCLA in your job search? 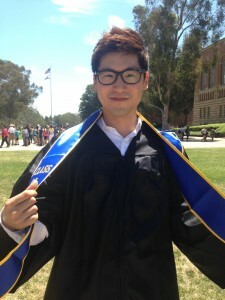 How do you feel like UCLA has helped you postgrad? BruinView is a good resource for jobs everywhere. I remember I had an interview for a job in Singapore that I found through BruinView. I mainly used BruinView (in my job search). Besides that, I didn’t use any other resources. I actually got my current job through BruinView. Where do you see yourself being in five years? As of right now I am an assistant campaign manager, but as they told me, the position is temporary; they will spend a year training me. I feel like I would just continue working up the ranks while exploring other options in terms of entrepreneurships and different skill sets I can acquire. As of right now, I am learning to code and have gotten into photography, so my career in the next five years may be very different things. I can choose to stay here and continue to rise up the ranks, or I can take the big leap and move toward entrepreneurship using the skills I have and am currently learning. Graduation season: The time when countless of Bruins anxiously await the day that is the culmination of their UCLA experience. It is around this time that countless questions start to arise: Did I meet all of my requirements? Have I purchased my cap and gown? Am I going to pass this last class I need to graduate (uh-oh)? But none of these questions are as worrisome and important as, WHAT SHOES AM I GOING TO WEAR? 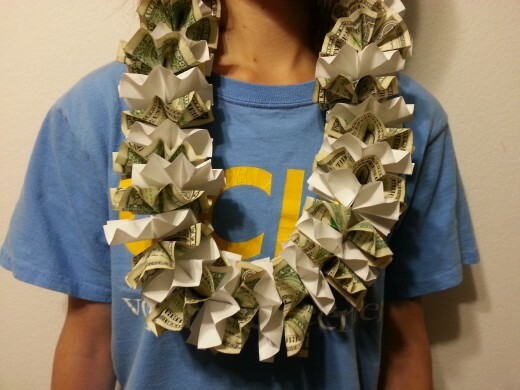 Leis, as most of you know, are flowers stringed together and worn on the neck. They’re delicate and sometimes fall off the string, but always manage to look fresh on camera. The only thing better than the smell of fresh flowers is the smell of fresh dollar bills that won’t fall off while you’re walking up to receive your diploma. Click here for specific instructions. School is already stressful enough, but for most experiencing senioritis, all of the wonderfully annoying little details that come with planning graduation are making life even more painful. 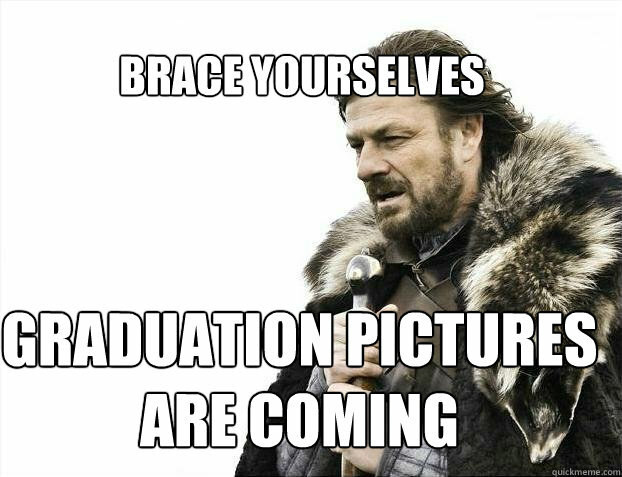 Most of us have probably seen the endless social media posts of photos and announcements of graduations from those on the semester system, while the rest of us are still buried in our books, preparing for these last few weeks approaching finals until it is the quarter-system students’ turn to boast and celebrate.